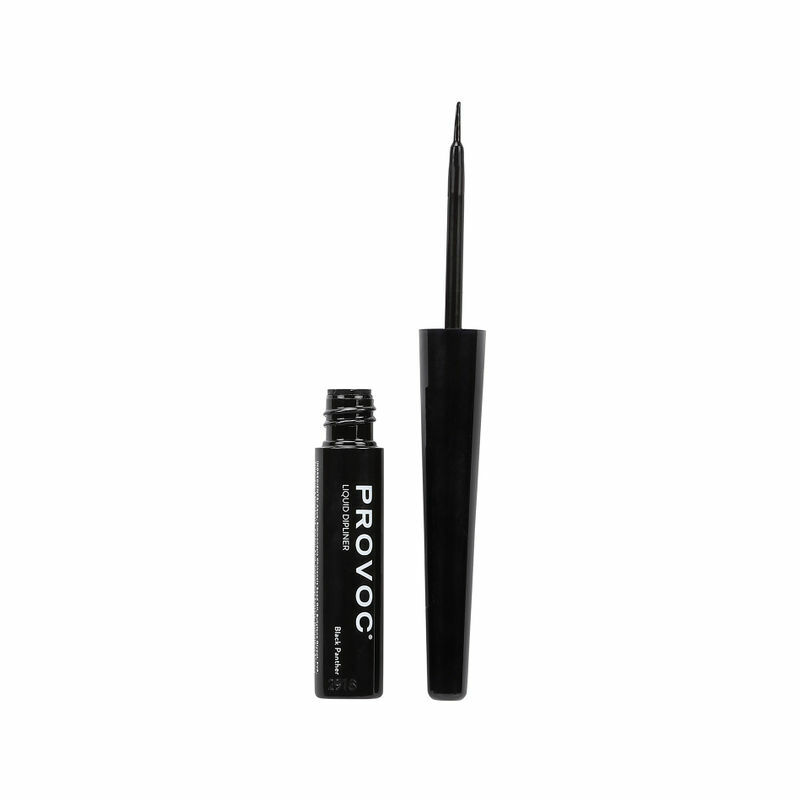 Wing your eyes in style with Provoc's Liquid Dipliner. This long lasting liquid liner lines your eyes with brilliant, pigment rich colour that does not crease or fade. Its sharp, pointed tip applicator allows your to draw a line of colour thats precise, consistent and intense - all in just a single step.